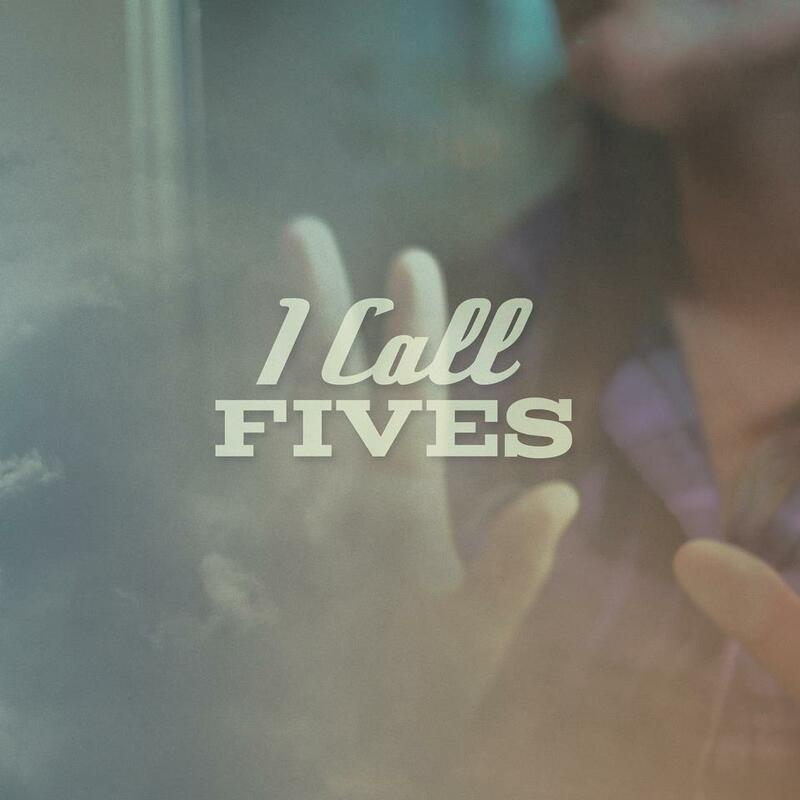 The guys in I Call Fives haven’t been playing a ton of shows lately, but have decided to do a few dates in February before heading to Australia for Soundwave 2014. The band will be hitting New York and Pennsylvania with We Still Dream and The Composure. UTG was able to snag a moment to talk to I Call Fives’ drummer, Devin Passariello about the upcoming dates and heading to the land down under. Check out below the jump to see the tour dates.